Short for Internet Protocol address, an IP address is a number that is assigned to every device on a network, allowing the device to communicate inside and outside the network while providing identification. There are different types of IP addresses. The most commonly used are static and dynamic addresses. Static IP addresses mean the IP address for the specific device does not change when prompted by the client/server protocols; static IP addresses are named as such because they remain the same. 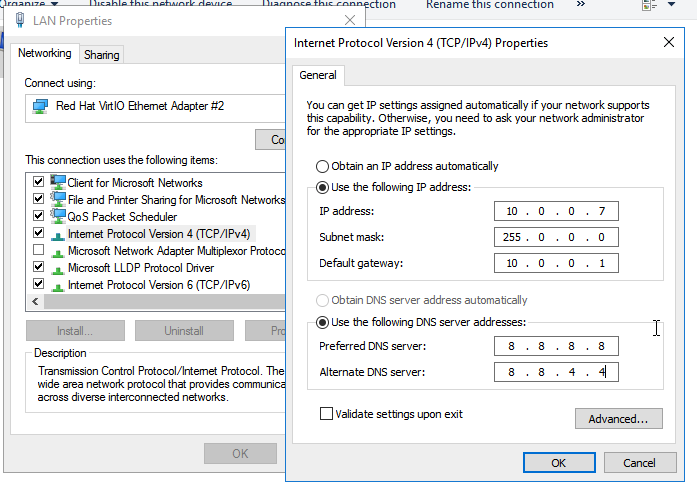 Conversely, dynamic IP addresses change when prompted by the client/server protocol. 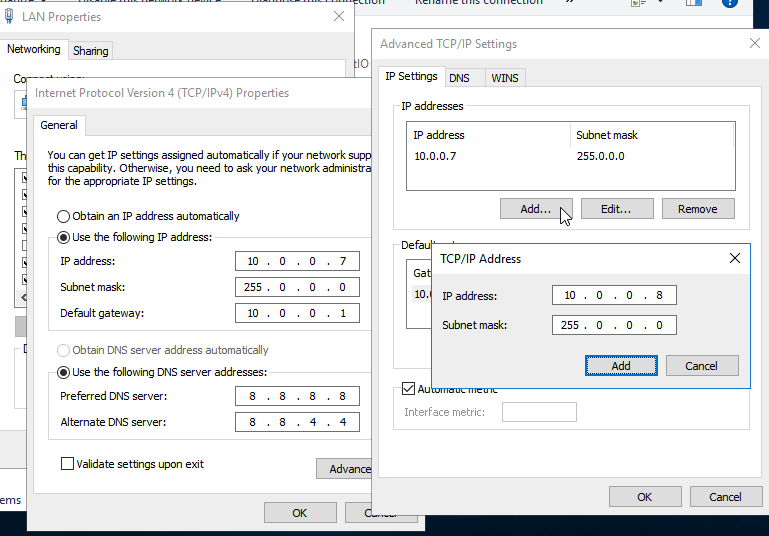 Static IP addresses are useful when a device on the network needs to be assigned a consistent address that data can be sent to, without concern about the address changing or losing data transmission. 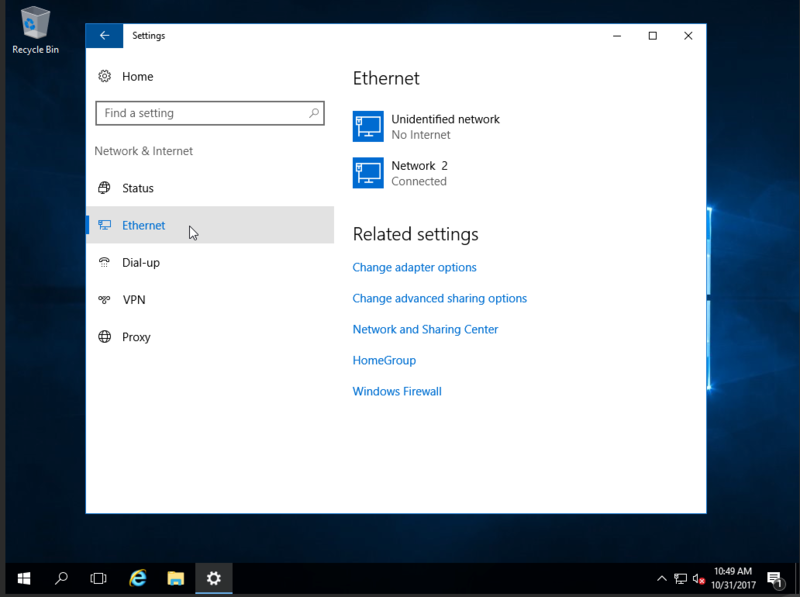 In a previous tutorial, we’ve covered how to assign a static IP address to your node running Windows Server 2016. 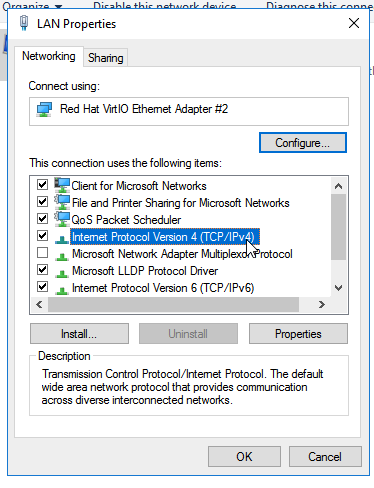 If you’re looking to assign another static IP, this tutorial will help guide you through the process. 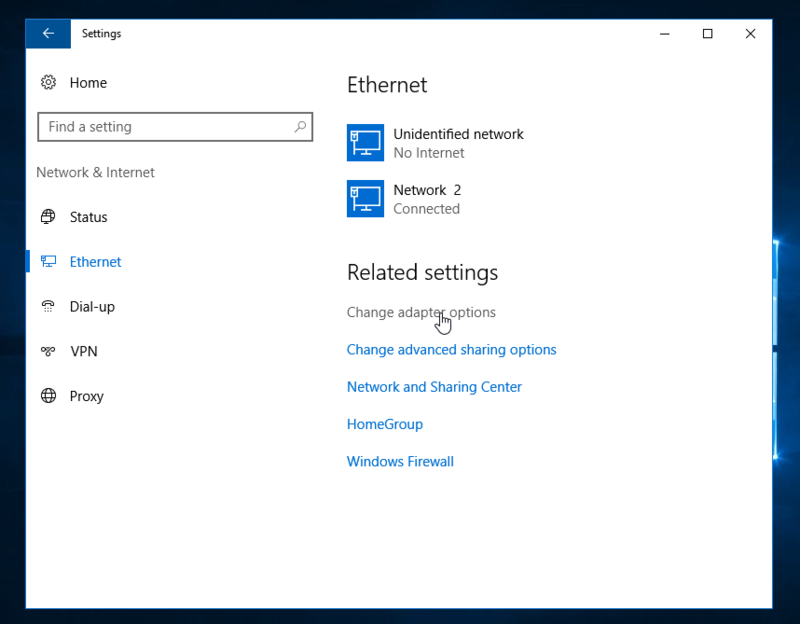 To start assigning an additional static IP on your Windows Server 2016 instance, you will need a node that’s either on a Dedicated or a Cloud Server. You can choose whichever node type you’re more comfortable with or have available. 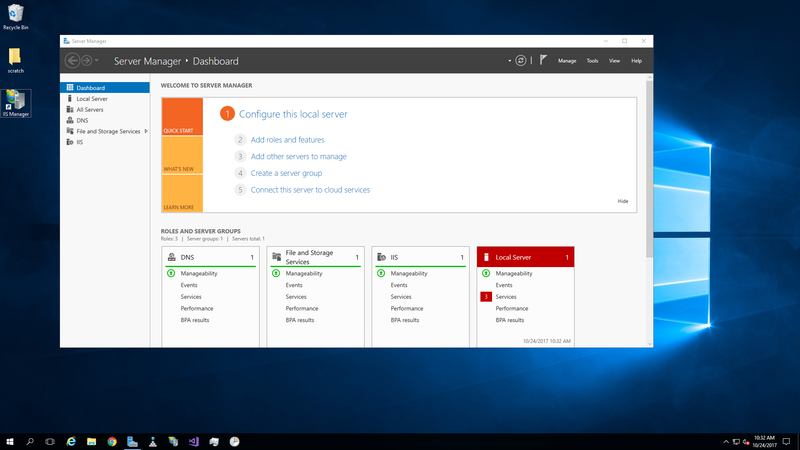 When you’ve selected your node, make sure to update the Windows Server 2016 software, as well as any hardware required for your node. Additionally, make sure you have administrative access to your node, you will need this to set the additional static IP address. 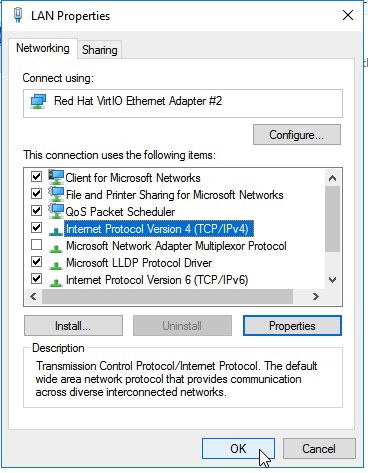 The steps to assign an additional static IP address are very similar to assigning the first static IP address, though the process will not work if there is not a static IP address already in place. 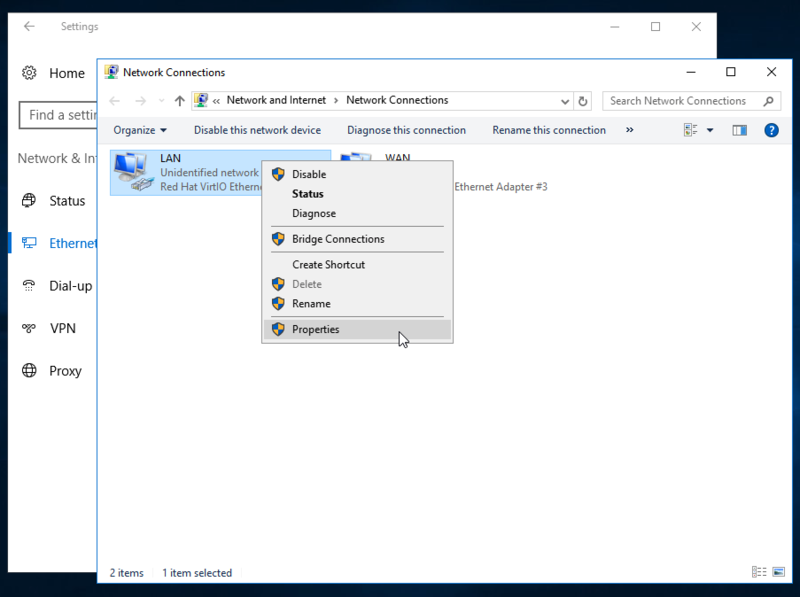 Your first step to assigning this additional address is connecting to your node, which can happen through the console or a remote desktop connection. 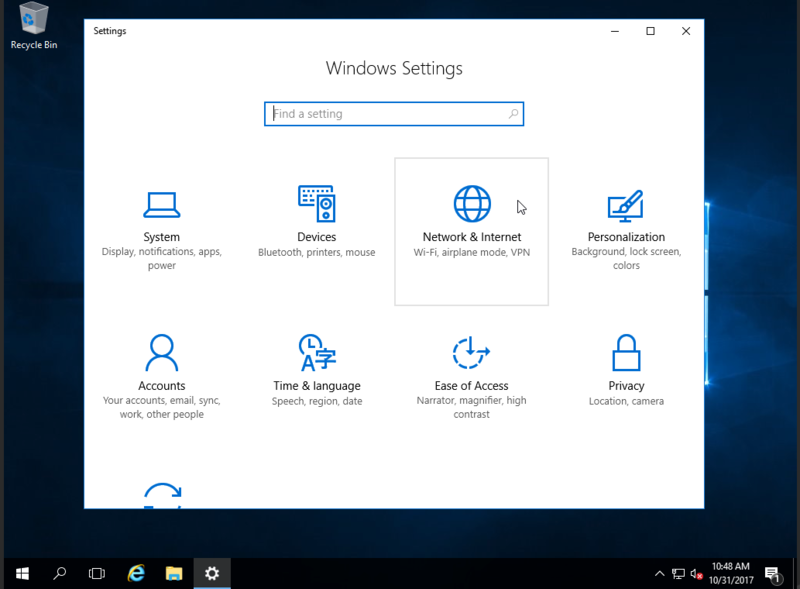 Click OK after completing this information, as well as OK on the next two windows. Congratulations, you’ve successfully given your node running Windows Server 2016 an additional static IP address. Your node will no longer be provided a dynamic address whenever prompted by the client/server protocols. If you found this guide useful during the setup of your additional address, please share it with other users going through the same process. Windows Server is an operating system created by Microsoft and created to run servers. Servers are specialized computers that usually operate within the client-server network; servers handle requests from the clients on the network. The use of a server operating system can allow other applications to run on the server’s hardware, and this can help fill different server job functions, such as a mail server or print server. 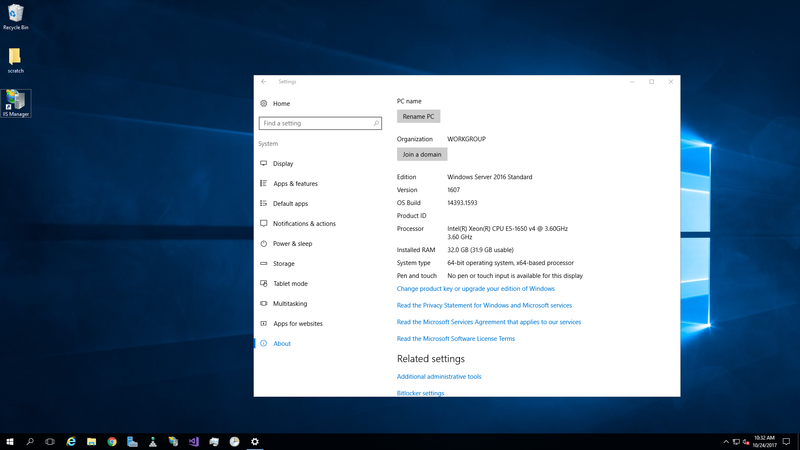 With Microsoft’s 2016 Windows Server release, there have been some changes made to what the operating system can handle; this is classified into ways, Standard Edition and Datacenter Edition. One of the most significant differences between previous versions of Windows Server and the 2016 version is the licensing based on CPU cores instead of CPU sockets. The Standard Edition of Windows Server is a functional server operating system for users that need a robust system; this system includes virtualization but imposes limits. 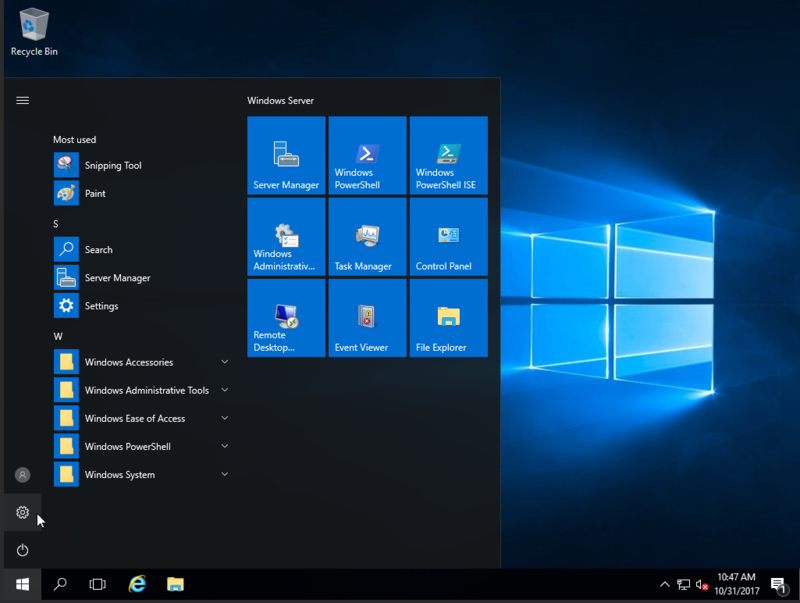 The Standard Edition installation allows the user to create two virtual machines and one Hyper-V host. The Standard Edition can also host containers, which allows the user to deploy different applications; these containers share the server resources, but there is not a level of security between them. In addition to an unlimited number of Windows containers, two Hyper-V containers may be implemented. Containers are helpful when deploying cloud-born applications that have smaller, disposable parts that do not require complex customization. Windows Server Standard Edition does not provide storage replicas, which are blocks of data that are gathered and stored to protect from data loss; since files are not the backed up information, files can be in use while replication occurs. The Standard Edition allows for inherited activation as a guest, which occurs when the server is hosted at a data center. The Datacenter Edition of Windows Server offers the features of the Standard Edition with increased virtualization options, software-defined networking and storage, and Shielded Virtual Machines. Some of the features that are limited in the Standard Edition are more expansive in the Datacenter Edition. The Datacenter Edition provides the user with an unlimited amount of virtual machines; each license also comes with a Hyper-V host. This server edition can also function as a network controller, which allows the network controller to communicate with devices, services, and other components on the network. The user then is provided an application programming interface (API) that allows management of the network controller for configuration and monitoring. This edition also provides support for Shielded Virtual Machines, which provides additional protection and encryption options for the user. Similar to the Standard Edition, containers can be used on this server option. However, the limitations do not exist, allowing the user to create an unlimited number of Windows containers and Hyper-V containers. With the implementation of Shielded Virtual Machines, the need for a service that can run these machines is necessary. The Host Guardian provides support for Hyper-V hosts and the use of Shielded Virtual Machines. The Host Guardian is just one portion of the components needed to make the Shielded Virtual Machine function. One massive benefit added to the Datacenter Edition is the storage replica function, which creates backups of the data in blocks instead of by file, which allows the use of the files while data backup occurs. Additionally, storage replication allows services to be migrated to another location if needed, when a potential disaster may occur. A unique feature that’s not available in the Standard Edition is the use of Software-Defined Networking (SDN), which helps create and manage policy-enabled automation, usually through the use of workflows. The technology used in SDN architecture provides better resource utilization, reduced infrastructure needs, and on-demand application delivery to the user. For server operations, the 2016 edition of Windows Server can be a great solution, delivering a user-friendly, seamless experience. This recent release utilizes different modern infrastructure, cloud-based services, and commonly used technology like Active Directory. The Standard Edition comes with a wealth of server operating system features that can be the perfect fit for users with smaller needs. The Datacenter Edition provides all the value of the Standard Edition, but with a higher amount of available virtualization, Shielded Virtual Machines, and software-defined networking and storage.